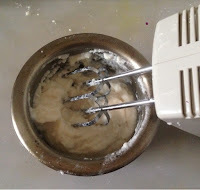 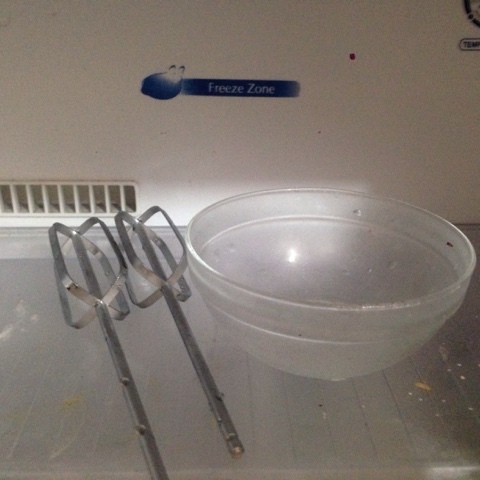 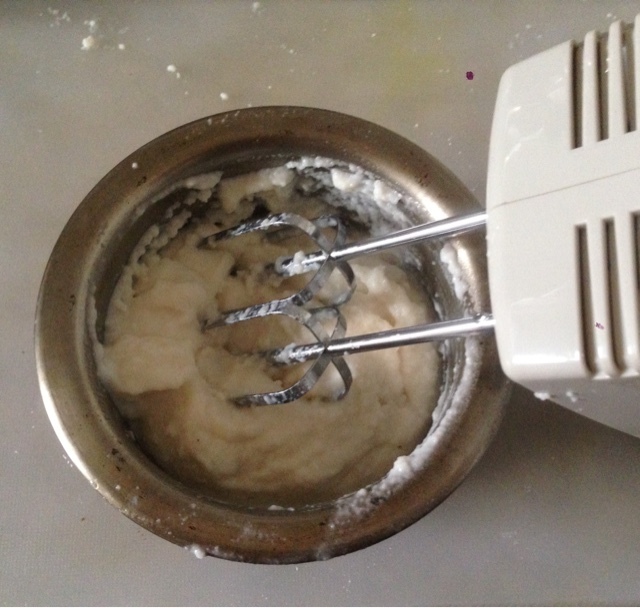 Keep your mixing bowl and beater hook in freezer for around 1 hour. 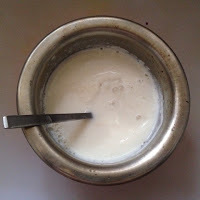 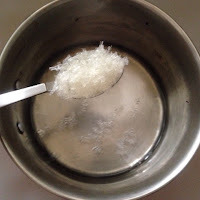 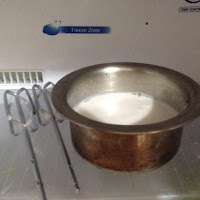 Take 1/2 cup of water in a pan and to this add 4 tsp of agar agar and mix well..
Heat on a low flame till it gets dissolved and once it comes to boil switch off the stove..Add in 1 tsp of vanila essence to it and mix well. Now put the milk-agar agar mixture in freezer for about an hour so that it can set and thicken. (dont forget to give a quick stir every 15 min).Its about 15 min. 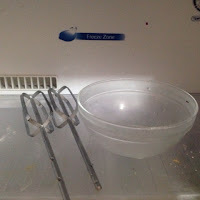 Give a stir and place it back to the freezer. 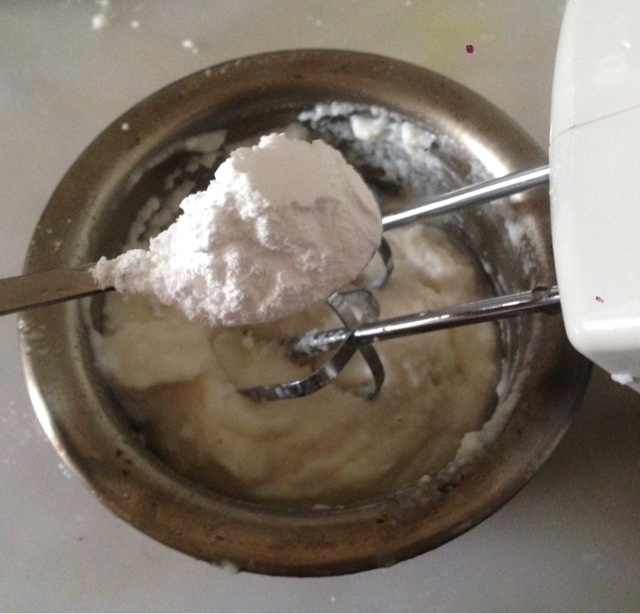 After an hour take the bowl from the freezer and beat with an hand beater.Continue beating till it gets thick and forms stiff peaks.Add in powdered sugar little by little. 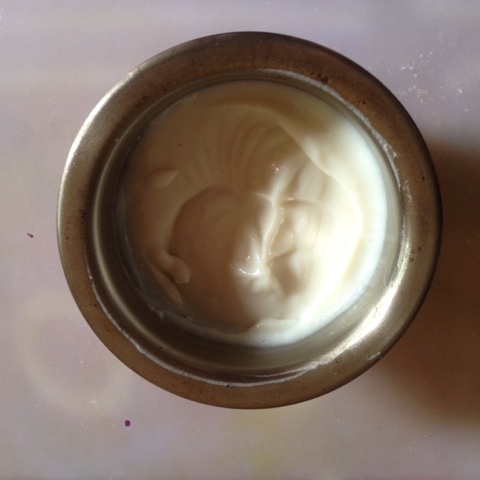 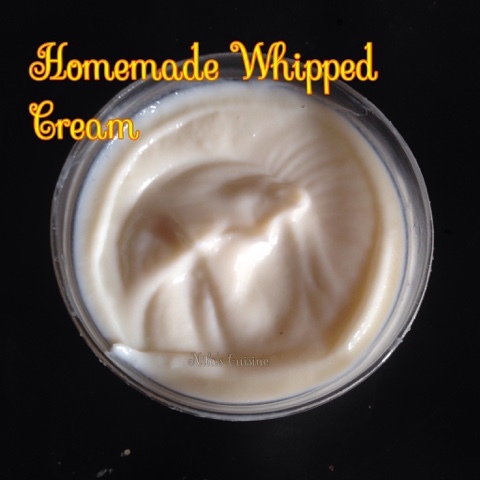 Beat well till it is creamy.Refrigerate until use. You can add gelatin instead of agar agar as well. 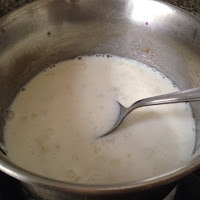 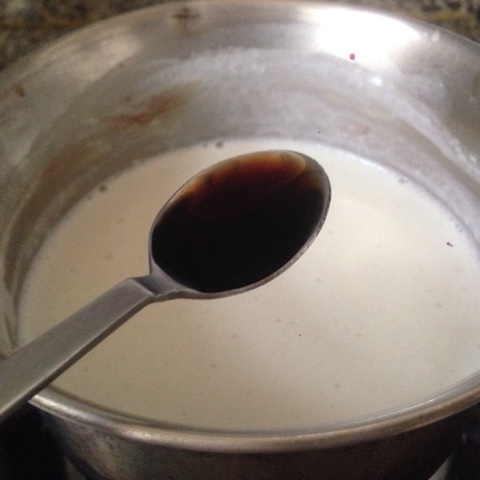 Mix the milk-agar agar mixture every 15 min. 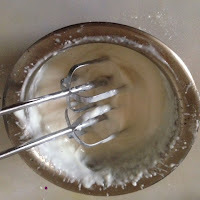 Make sure the cream, bowl and the beater which you use has to be cold.